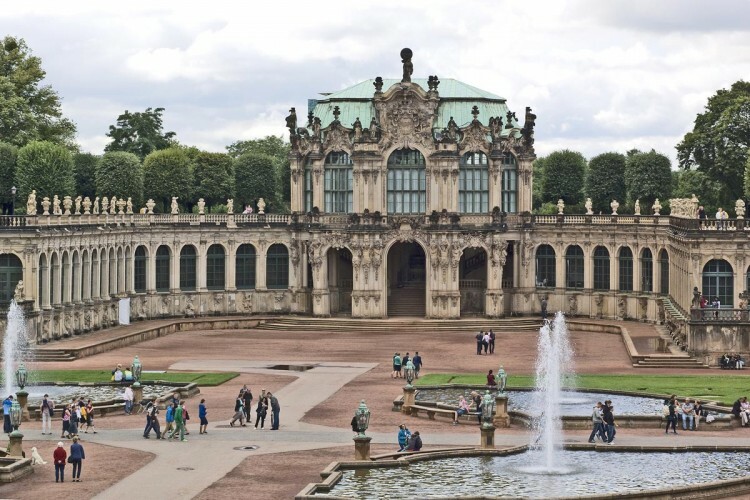 We have already collected some suggestions for your next visit to Leipzig and the surrounding area as well as individually tailored offers for you. 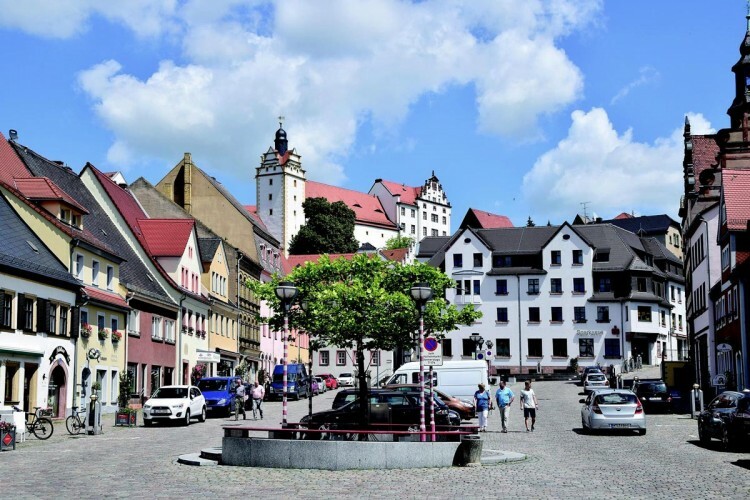 Take a trip to the Renaissance Castle Colditz and the romantic Muldental. 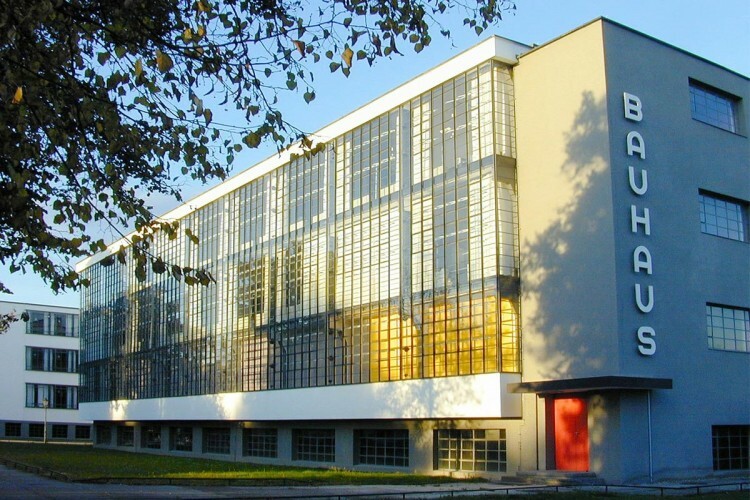 Visit the Bauhaus buildings in Dessau and the Dessau-Wörlitz Garden Realm. 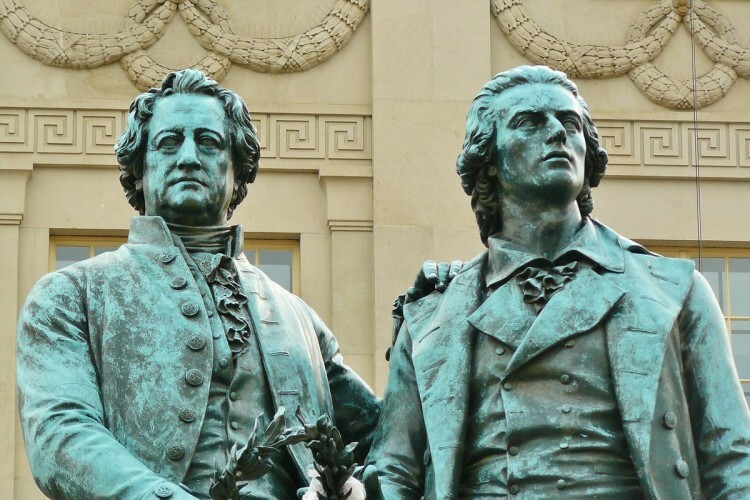 Discover Weimar, the birthplace of German Classizism, on an indivday trip with KVS. 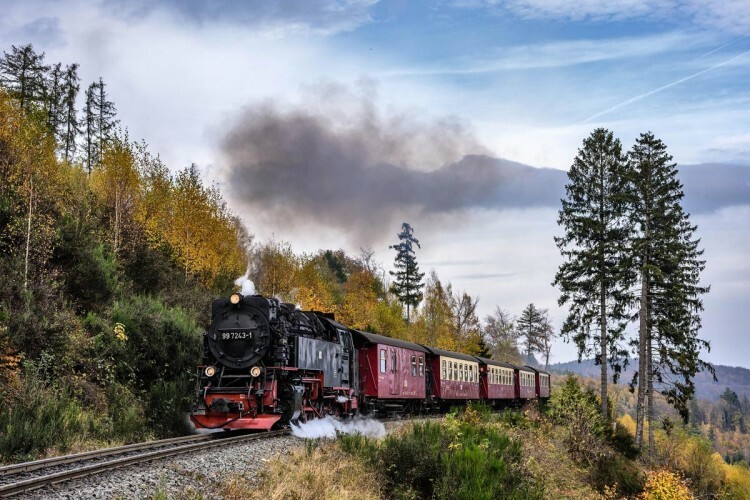 The highest mountain range in Northern Germany is a unique experience for all who like nature, mining, and trains. 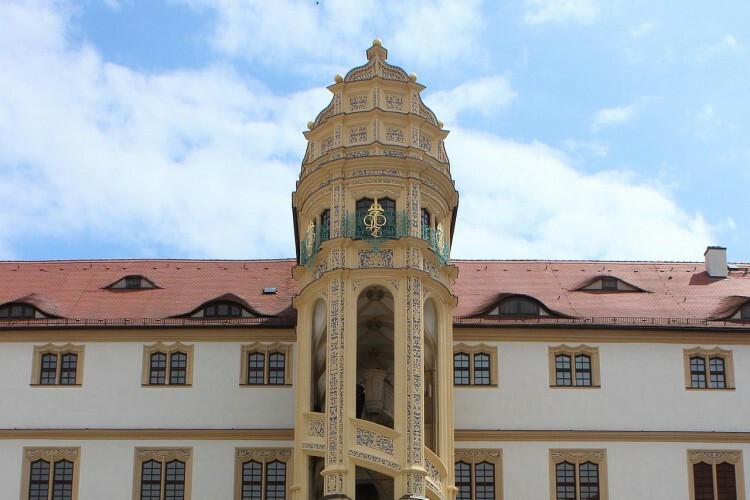 Visit Torgau and the early Renaissance Hartenfels castle on the Elbe river. After an interesting sightseeing tour we will leave Leipzig to the south to discover Neuseenland. 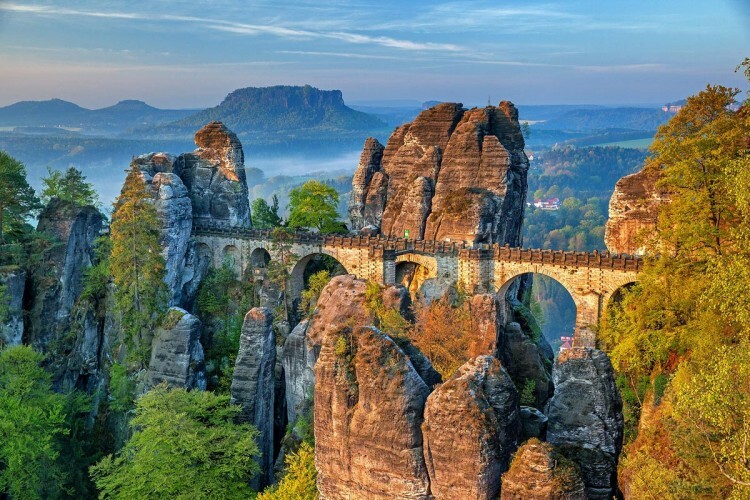 A day in the Elbe Sandstone Mountains: a fascinating experience for everyone. 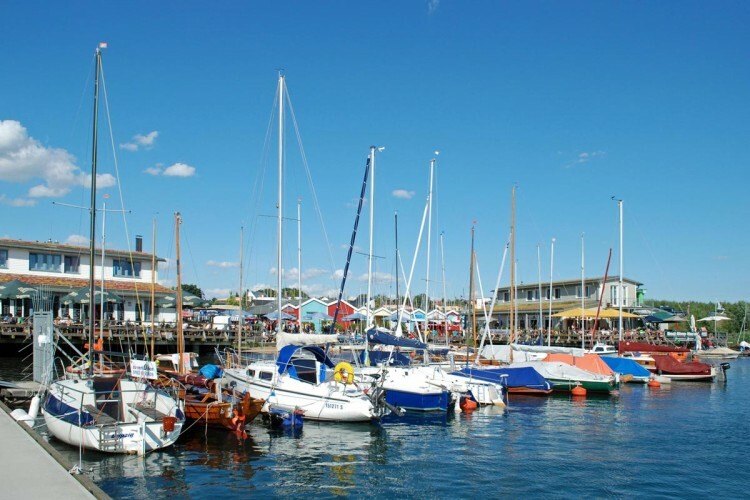 Are you interested in an individually designed day trip? Let us know about your wishes and ideas, we will be happy to advise you! On the following pages we have listed some ideas for a nice day trip. Of course, we are also happy to support you with your own ideas. Our day trips can be booked for smaller as well as for larger groups and will - if possible - be on your requested dates. Our experienced and certified tour guides and chauffeurs will provide you with good advice and active support. We will take care of the organisation, the reservations as well as any other necessary tasks for you in order to make the day tour as pleasant as possible for you.